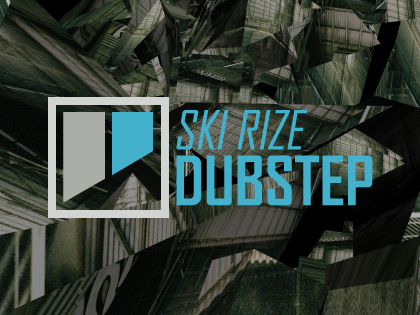 Ski Rize Dubstep is a Geist Expander for gritty reggae and dubstep music. Created by Subject from Ski Rize Studios, the included sounds are designed specifically for making hard-hitting, heavy urban beats. The result is a vibrant palette of relevant material which saves you from trying to find a handful of useful sounds in more generic sample sets. Ski Rize Dubstep contains fierce basses, razor-sharp drums and a collection of dubby special FX, vocal one-shots and more. The sounds feature intricate programming, acutely tuned grooves and authentic flavour. Included Geist-format presets and engines include pattern and scene setups perfect for on-the-fly composition using Geist's pattern and scene switching. In total, Ski Rize Dubstep comes with 400 single-hit samples and 140 loops including drum/hihat breaks and a selection of rare loops from the archives of top UK reggae studio, Reality Shock. The WAV and RX2 format samples can be used in any sample playback software or hardware which accepts these formats.